This is Little Mo. She was just a few months old when poachers killed her mother and stole her from the wild. These ruthless wildlife traffickers wanted to sell the cheetah cub as a ‘pet’ in Somaliland, East Africa. Mo is one of millions of countless big cats, and other endangered animals who are part of the exotic pet trade. The illegal trade is a $15 billion dollar business in the United States alone, with breeders and dealers selling animals over the Internet or in trade magazines. It is estimated that approximately 20,000 exotics live in “backyards” all across the US. 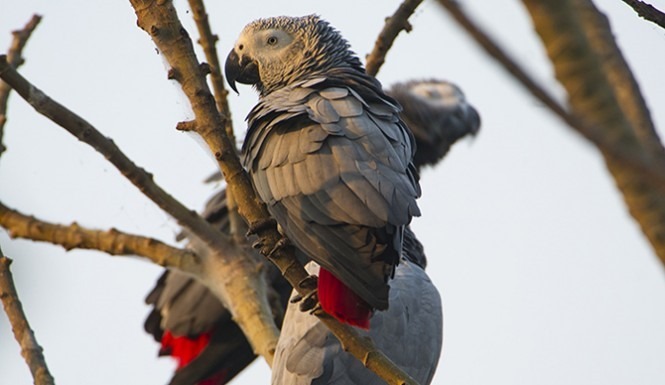 While some exotic pets have been bred in captivity, many are plucked directly from their natural habitats. The stress of being violently removed from their homes causes some animals to die before they ever reach a private residence. Amazingly, the Endangered Species Act does not prohibit domestic trade in captive-bred wildlife. A grave oversight, considering that although tigers are endangered, more tigers reside in private residences in Texas, than in all the wild. People purchasing these animals believe them to be cute and manageable until of course they grow, their wild instincts still intact, and become uncontrollable. In 2013, there have been 1,969 incidents (anything from quarantine violations to deaths of animals and/or people) in the US alone. Of course this is not just problematic in the US. Big cat pets in the Gulf region is a growing trend. It is seen as a status symbol. Yemen is becoming the hub for this lucrative trade in the Arabian world. 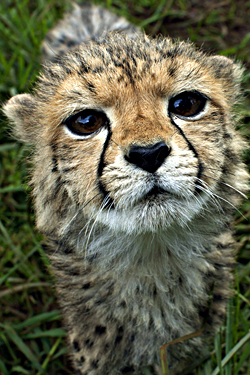 Although the numbers are not available, it is believed this is the reason for the dent in the wild cheetah populations in Somalia. 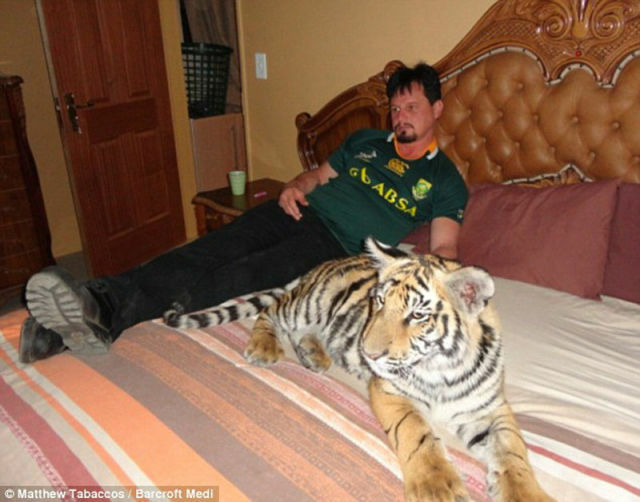 Several clips have surfaced on the Internet showing the absurdity and ignorance of owning these big cats; i.e. 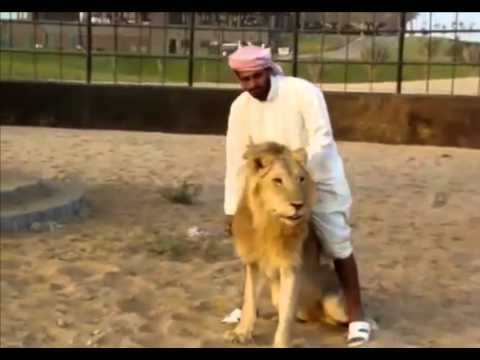 a riding a lion and a group of men with a leashed cheetah. Authorities around the world suspect they’re intercepting under 10% of all wildlife smuggling, with many saying it’s actually only 1%. 3 of 108 African Grays released into the wild after a failed smuggling attempt in Bulgaria. The vast size of most wilderness areas and the limited number of enforcement officers virtually guarantee poachers and smugglers free access. The only way to get a definite conviction is to catch them in the act. 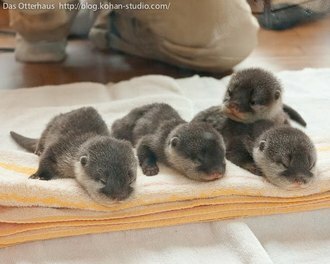 11 otters found alive in unclaimed baggage in Bangkok. Although smuggling of endangered species is an international violation of CITES (the Convention on International Trade in Endangered Species), the penalties are stipulated by individual countries and vary greatly. CITES protection does not apply to exotic animals who are born in captivity. 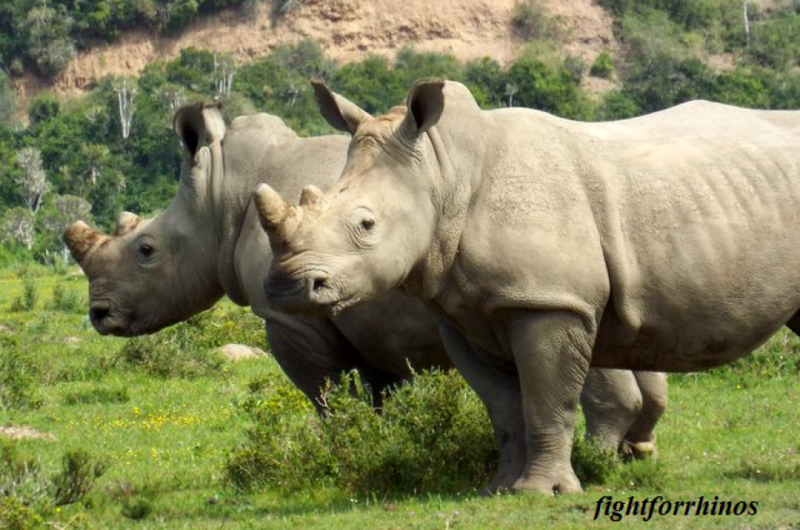 As with rhino and elephant poaching, the root of the issue is to stop the demand. So it is with exotic pet ownership. *Do not purchase endangered species. *Do not patronize circuses and roadside zoos who use or showcase exotic animals. What happened to Mo the cheetah? She was rescued by the Born Free Foundation. She’s living the good life, with a spacious area and her medical and nutritional needs cared for. 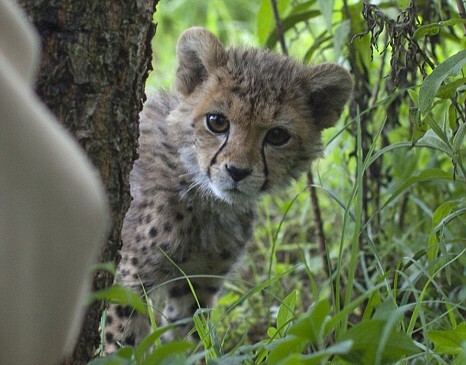 After slowly introducing her to other cheetahs, she is happily living as part of a new family unit. Reblogged this on Mungai and the Goa Constrictor. Great piece! It saddens and maddens me so much that people think that these wild animals should be their pets, especially when some people can’t even take care of a domestic cat, it’s ridiculous to thing they can even begin to care for a wild animal properly. WILD ANIMALS ARE NOT PETS AND NEVER SHOULD BE!!! Keep us the great work! Thanks Lady! Was hoping people would learn after the Ohio incident when the man released his private menagerie in 2011. Thanks for the re-blog Ann! Heartbreaking that people see animals as things to show off:( good for the Born Free foundation. Their work must never end. It is true-it’s difficult to trust anyone nowadays, even seemingly good-intentioned non-profit organizations. I think it’s good to read up on the organization, see how long they’ve been around, get an idea what they do with their money, but bottom line is trust your instincts. Ironic you mention this. 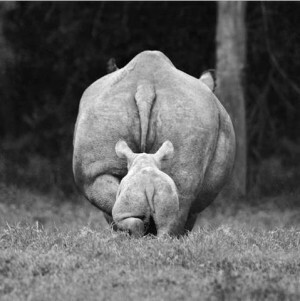 I will be launching the Fight for Rhinos profit soon, and I know it will come up again. A business plan, including the groups I will be partnering with will be listed in the details. And in the end, I suppose I can’t make anyone trust me, but I will do my best to SHOW people the results of their donations. This is heartbreaking. Our local wildlife center has received wild animals originally kept or purchased as pets that just “didn’t work out.” How egregiously irresponsible. Sadly, they can’t always be rehabilitated.